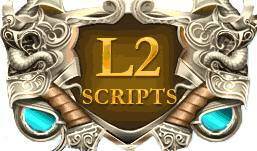 Chronicle L2classic 2.0 (Saviors) and Helios are closed for development. At the moment they are quite playable, the development is closed due to the irrelevance. If anyone needs it, then you are welcome to individually continue those maintenance and updates.